A new Amarr residential garage door has the ability to add value to your home and increase energy efficiency while enhancing curb appeal. GreenLight Overhead Door is the trusted supplier and installer of residential garage doors to homeowners and homebuilders alike in Raleigh/Cary. Whether you are a new homeowner looking to personalize your home or you need to replace your existing garage door, Clopay® makes it easy to find the right choice for your home. Your garage door can account for up to 30% of your home’s façade, so choosing the right style can have a great impact on your curb appeal. 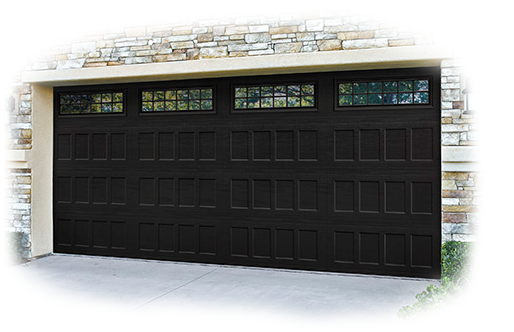 Clopay’s residential garage doors are also available in a variety of styles to fit your need. 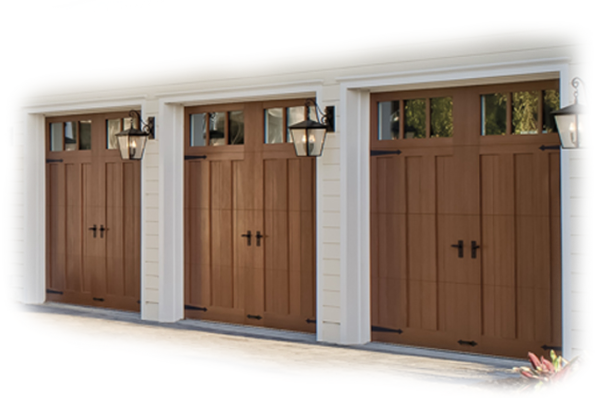 While we do specialize in amarr garage doors, we also pride ourselves on being able to meet our customers needs and expectations in all avenues. 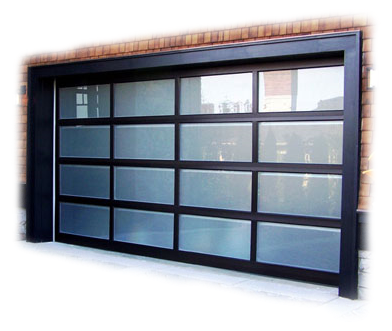 We have relationships with many of the other manufacturers as well and upon request are able to custom order garage doors from these companies in order to provide exactly what you're looking for. When you choose GreenLight Overhead Door you receive the best in service, selection and style in the industry. From the first call to installation, you will get straight-forward, upfront pricing with no hidden costs and our promise to deliver excellent customer service. We have partnered with the BEST manufacturers in the industry to ensure our selection will match your style. Don’t trust the largest moving object in your home to just anyone, whether you need a steel, wood, carriage-house, or composite garage door, GreenLight Overhead Door has you covered. © GreenLight™ Overhead Door LLC 2008 – 2018. All rights reserved.